Hot topics taking the stage in London! 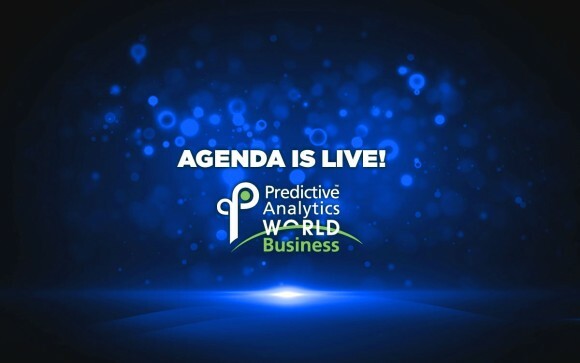 Independent of tool providers and agencies, Predictive Analytics World continues to be the premier data science conference - your benchmark for the latest in Predictive Analytics, offering neutral and guaranteed advertising-free information. The agenda for London 2017 has just been released and we want you to be among the first to know what the hot topics will be this year! Powerful, user-friendly tools are critical for successful implementation and to empower decision makers for their ongoing and more robust decision-making. Two tools are presented to demonstrate how operational research techniques can enhance predictive analytics by exploring alternative scenarios under future uncertainty and change. The first tool employs optimisation methods to find the profit optimal footprint for Retailers, taking into account how business flows around the network as it changes. The second tool uses simulation techniques to model the flow of patients in Emergency departments. It has been used at two Emergency departments to help understand the impact of reconfiguring the departments, changes to workforce rotas and changes to capacity levels. Check out the entire agenda! Extend your marketing horizon! You have the chance to take part in the other conferences taking place within the framework of Data Driven Business: eMetrics Summit, Email Innovations Summit and Digital Growth Unleashed.